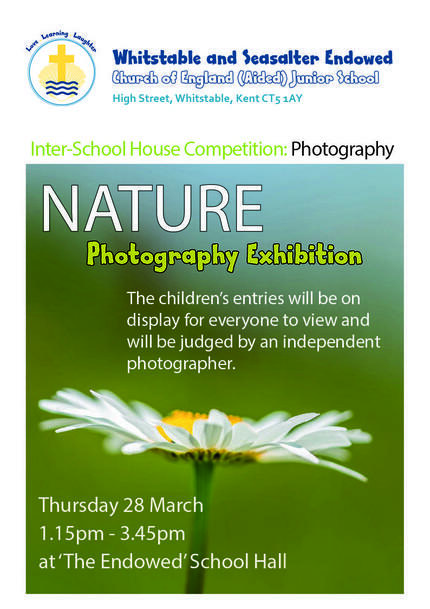 Thank you to everyone who entered our Inter-house Nature Photography competition. We were bowled over by the number of entries and the creativity, talent and skill you showed in your photos. Congratulations to the below winners and runners up. Well done to Cliff House the overall house winners. Thank you to professional photographer Mr Reed for taking lots of time to judge the photos for us. There were so many to pick from that he decided it would be fairest to pick winners from each house.